Add some sparkle to your everyday with this statement slogan tee from Mat. 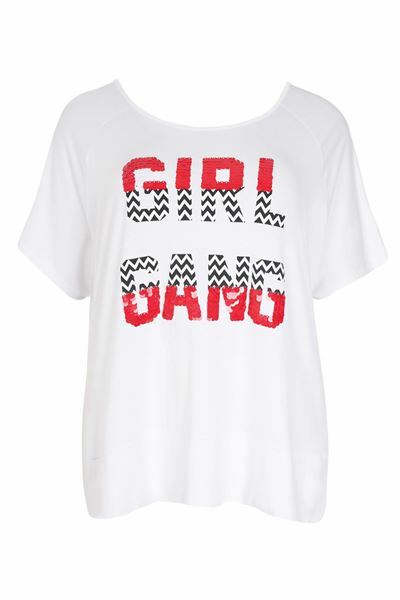 Fashioned from soft stretch jersey, it features the words "girl gang", using shimmery sequins. 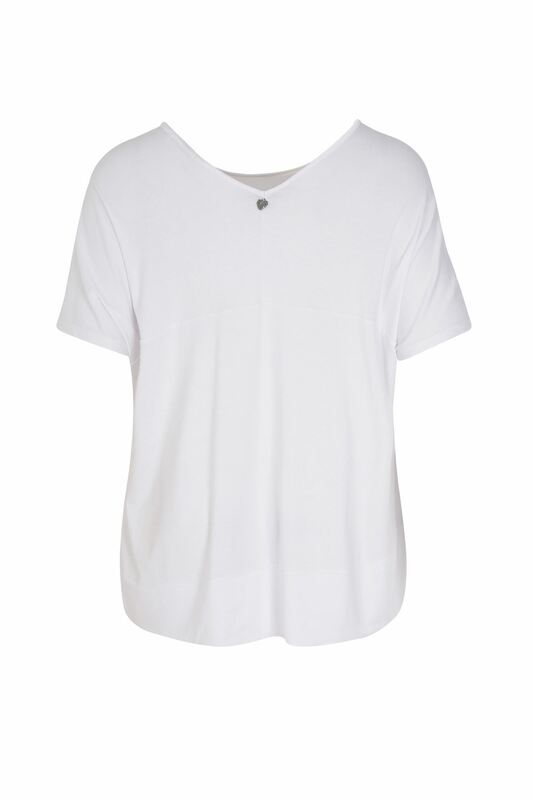 Fashioned in an A-line cut, the design flares over your figure and ends below the hips (big cut).